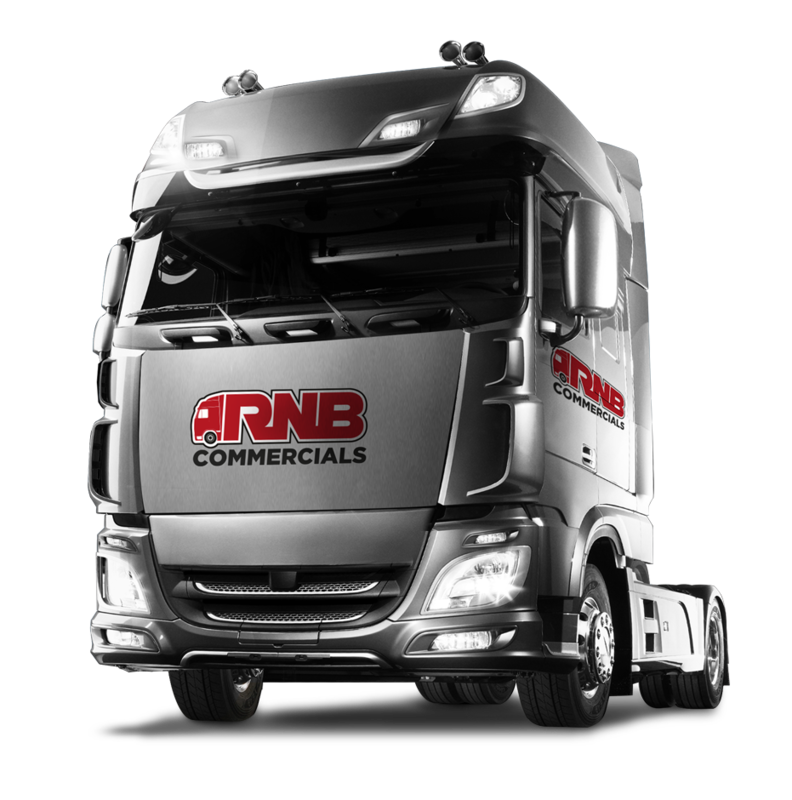 Established in 1996, RNB Commercials Ltd is committed to providing a streamlined and independent solution for all vehicle maintenance requirements both on site and offering mobile services to reduce VOR times. 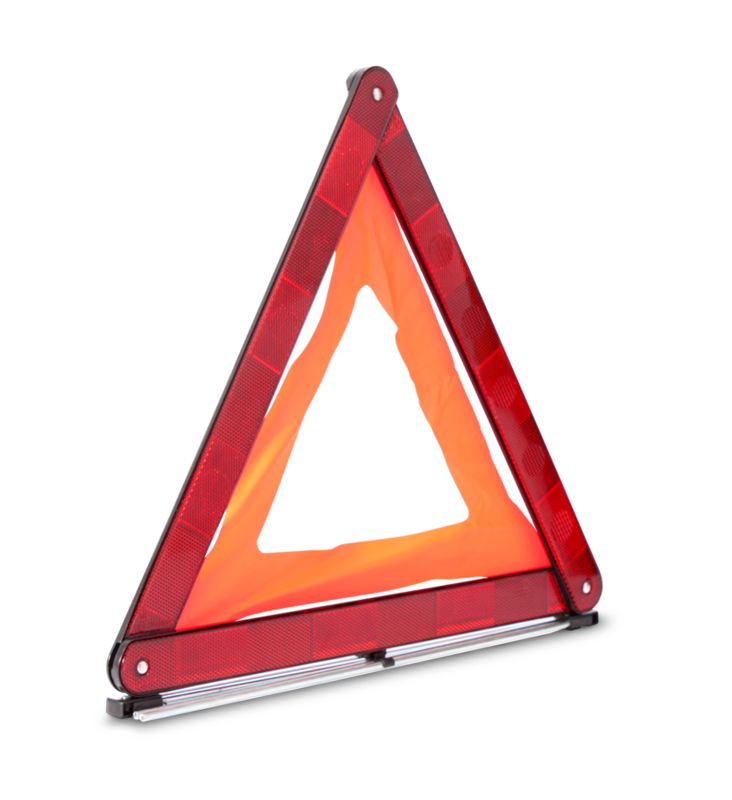 We are located within easy reach of the M6, M62 and the larger North West motorway network. 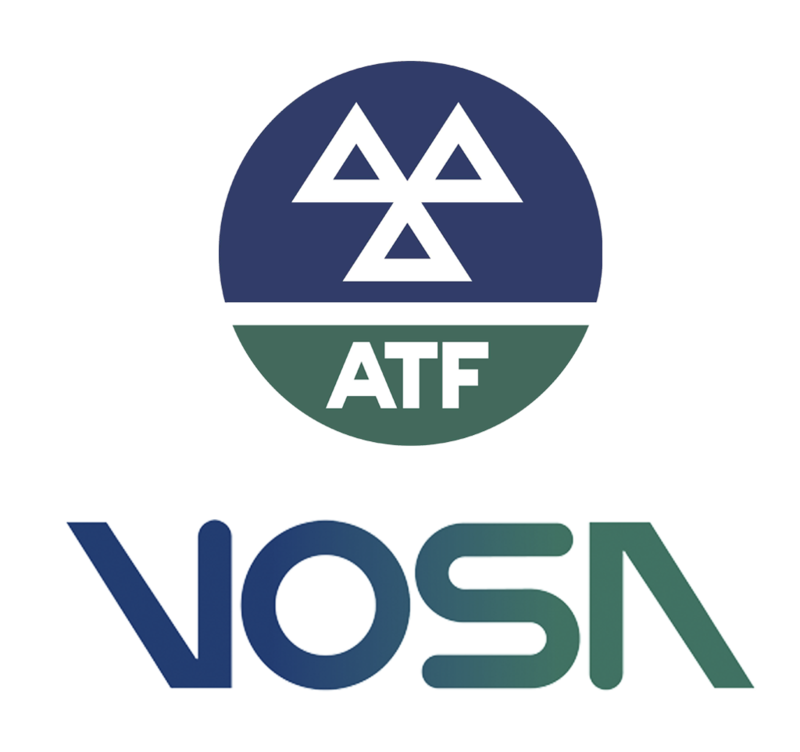 As the largest VOSA test centre in the North West of England, we test over 4,000 vehicles each year. 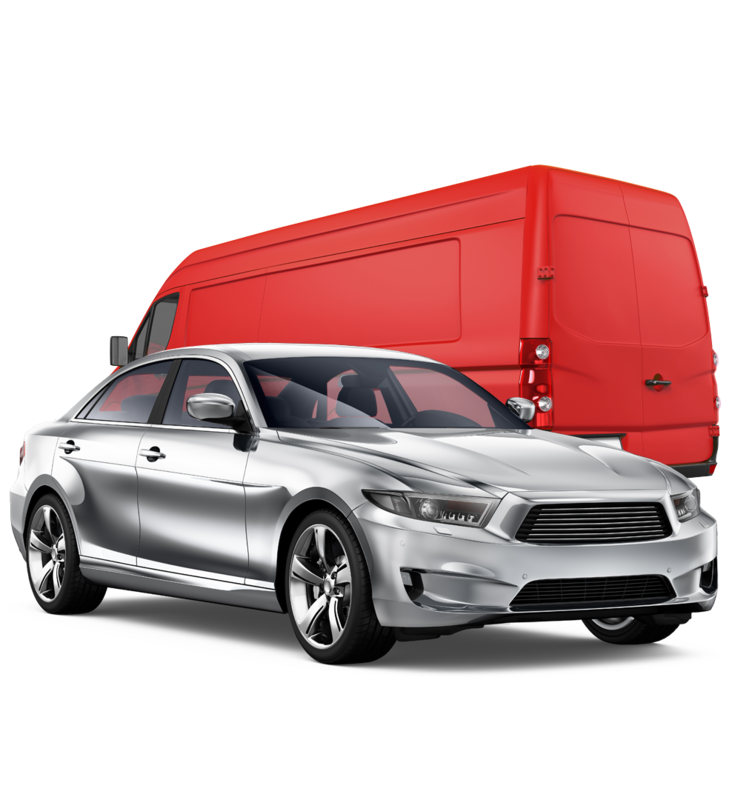 We are a one stop shop, offering mobile workshops, commercial ATF and preparation, private vehicle MOTs, 24 hour roadside assistance, tacho centre, bodyshop and workshop bays. 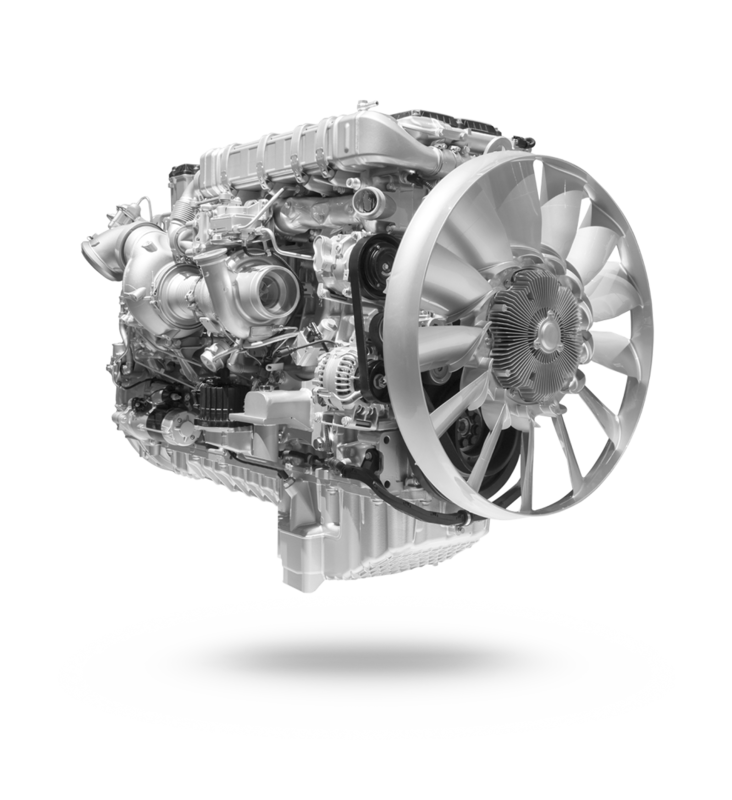 To reduce your VOR times on your commercial vehicles, our mobile mechanics can service your fleet on your premises.